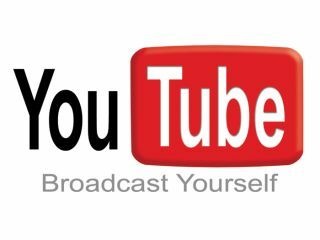 YouTube has added a live streaming channel, allowing certain select partners to broadcast live video on the popular site. It's not exactly groundbreaking functionality, given that sites like UStream have given attention-hungry lifecasters the ability to stream live video for years now. Still, it's all new for YouTube, and follows in the footsteps of the live sport and music broadcasts that the Google-owned site has been experimenting with. YouTube Live is all part of YouTube's strategy to make users stay on the site for longer periods of time, thus pleasing advertisers and netting the site more money. For now, only 'trusted partners' can broadcast using the service, and there's no mobile functionality so watching live streams on a tablet or smartphone is a no-go. No doubt YouTube is keen to keep live broadcasting a closed arena to avoid any NSFW shenanigans – after all, we have ChatRoulette for that.